Walk the walk on modern runner rugs in stand-out-designs for hallways, landing, passage & corridors here at Land of Rugs. Attractive and stylish modern runners for hallways can also be pleasantly integrated to other areas of the home or office; they soften hard floors and enhance the appeal of narrow areas as well as protecting worn or delicate floor surfaces. It’s too easy to neglect those areas but adding a fashionable runner at the foot of the stairs or top of a landing will add charm while looking stylish underfoot. 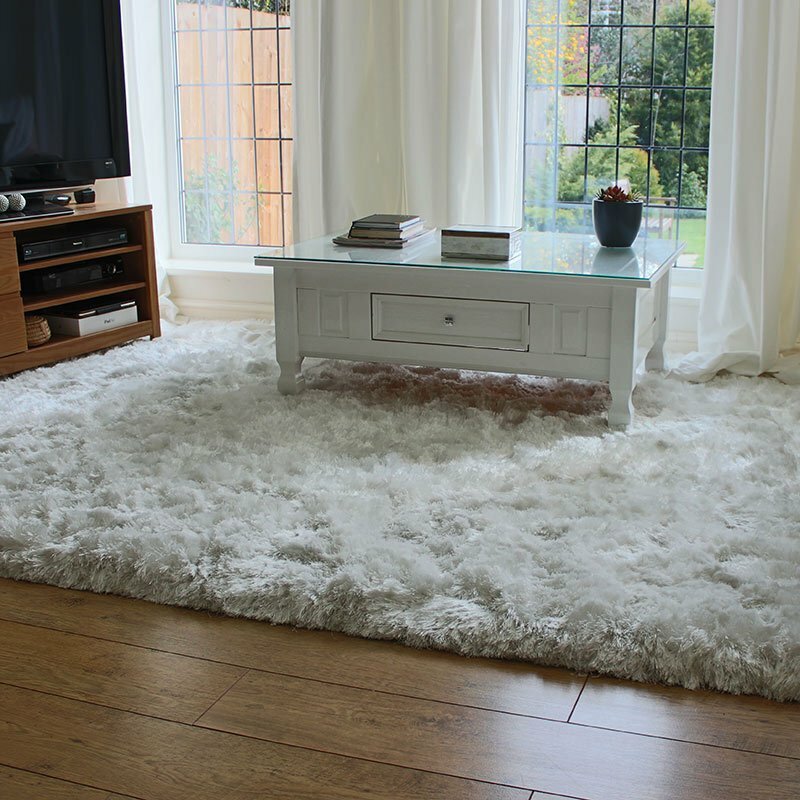 Coordinate your style with our large cheap and large contemporary rugs or go grab a real bargain from our final sale & clearance lines.